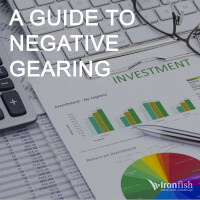 If you’re doing any kind of research on investment property in Australia, you’ll likely come across negative gearing as a concept. 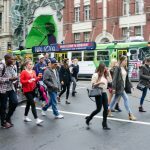 While it has been a relatively controversial fixture of the Australian property market, it has helped first time property investors get a foot on the property ladder for years. 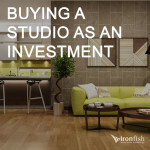 Don’t be put off if you find it difficult to understand at first – it’s simply a way for investors to offset the expenses associated with buying and running an investment property against their income. 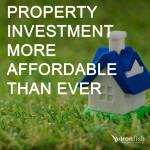 Australia is among a few countries that offer such generous benefits to investors, and with sensible planning and expert assistance, it can be an affordable and practical way to help you build a successful property portfolio. 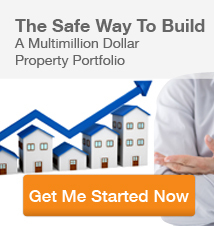 In a nutshell, negative gearing can be applied when the costs for an owning and maintaining an investment property in Australia – things like repairs and ongoing maintenance, loan interest and bank fees, and capital depreciation – exceed the income that you receive on an annual basis from the property. The Australian Tax office will let you “offset” these losses against any assessable income you make. Having the majority of the expenses recovered over the years means you can focus on paying off the loan, and then using the equity you build up to purchase further properties in the future. In today’s rising market, negative gearing can be a great way for investors to build a growing asset, even despite making losses. 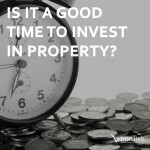 Of course there is such as thing as positive gearing, where the interest on your mortgage and the costs associated with maintaining the property are less than the income you receive from it. 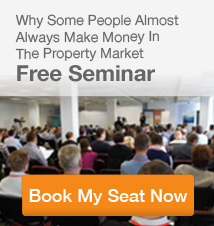 Most investment property experts and real estate professionals will tell you that these properties are hard to find these days, unless you’re willing to buy in rural or semi-rural locations. 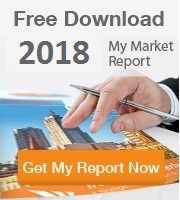 It is important to remember that if you are considering of using a strategy such as negative gearing you should always consult a financial professional to make sure it is suitable for you and your circumstances. 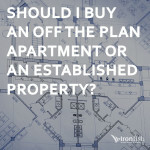 Don’t, for example, start down the process of buying an investment property, without looking into all the pros and cons of using negative gearing to help you cover some of your costs and build a successful property portfolio.